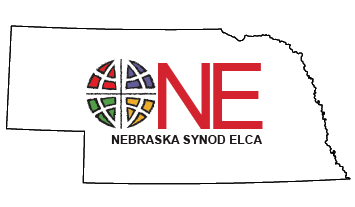 This call to prayer also aligns with Presiding Bishop Elizabeth Eaton's leadership initiative, announced in November 2016, which intends to inspire ELCA leaders to seek out and encourage gifted people in their congregations, communities, and networks to consider a call to ministry of the gospel. Will you join us in prayer every time your worshipping community gets together, and in your own personal and family prayers, asking the Lord of the harvest to raise up and send out laborers into the harvest? And will you consider becoming an answer to that prayer by inviting someone who seems to have the appropriate gifts to consider becoming a pastor or deacon, or by prayerfully considering that call yourself?